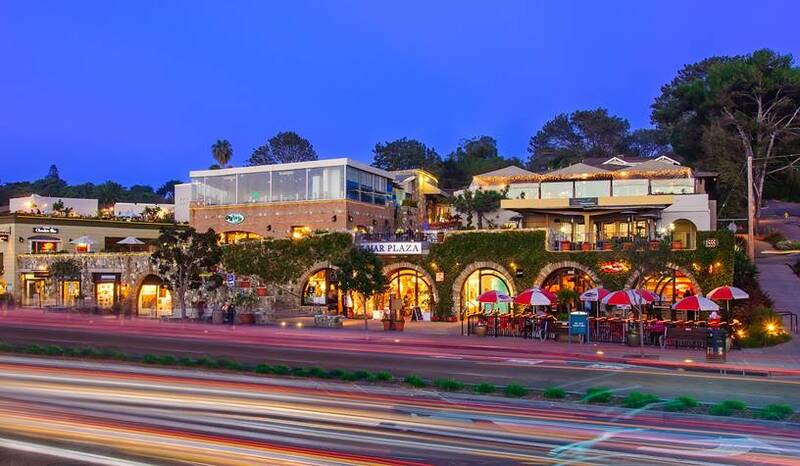 ONCE YOU ENTER DEL MAR PLAZA FROM 15TH STREET YOU CAN PARK ANYWHERE AND TAKE THE ELEVATOR OR STAIRWELL UP TO THE PLAZA LEVEL AND TURN TO YOUR LEFT. TURN LEFT AGAIN AT THE FIRST CORRIDOR AND YOU WILL SEE US! Del Mar Plaza offers free 2-hour parking for customers. 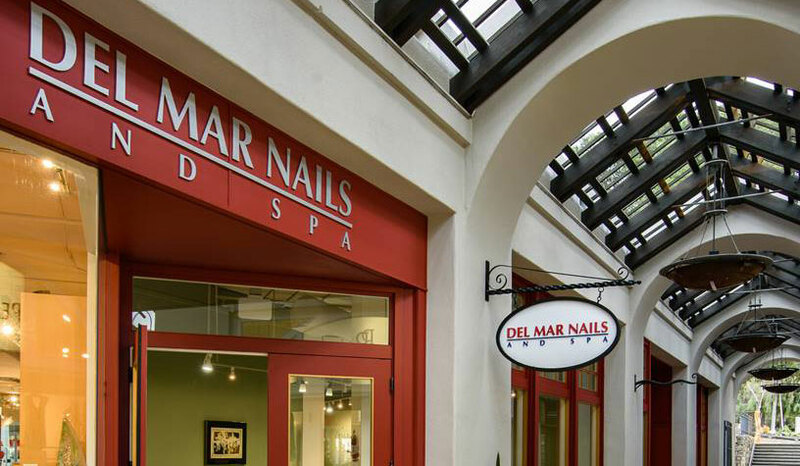 Del Mar Nails and Spa will provide you with a validation card to use along with your parking receipt card. FOR FASTER SERVICE, PLEASE CALL (858) 792-2616 TO SCHEDULE YOUR APPOINTMENT. REQUESTS FOR APPOINTMENTS OVER EMAIL ARE RECEIVED AT THE OFFICE AND ARE LATER REFERRED TO THE SALON WHICH CAN CAUSE A DELAY.